Multifunction printers, also known as all-in-one printers, can print characters and graphic images and can also copy and scan documents. Most models include USB ports and/or parallel interfaces for connection to a computer; higher-end models may also include network interfaces. Some all-in-one devices feature memory card slots, LCD graphic displays, and duplex printing, and can send and receive fax documents as well. All-in-ones are larger than regular printers and fax machines, but they usually require less space than several single-function devices. 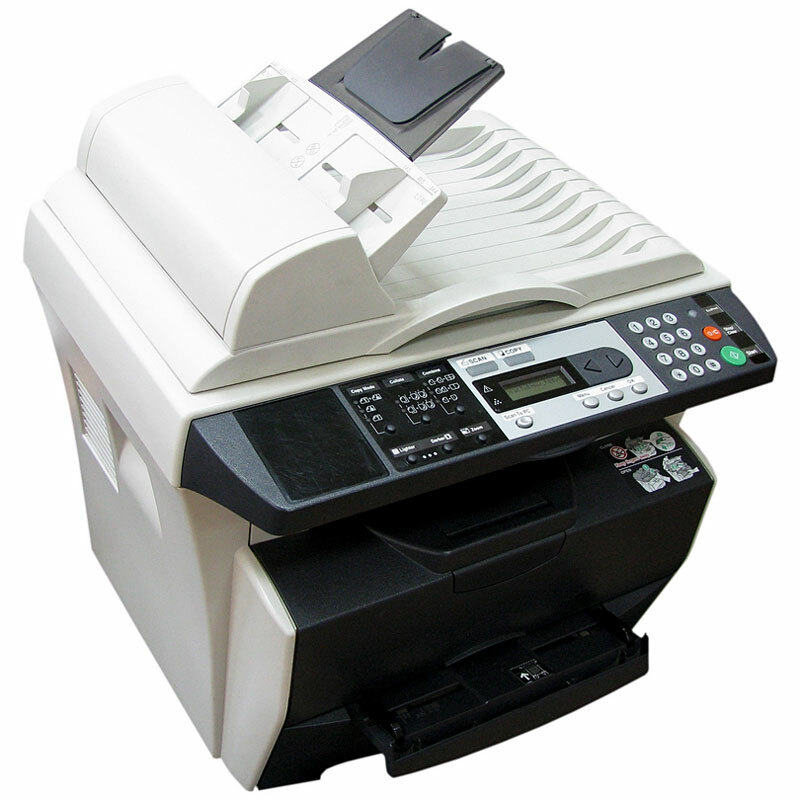 A multifunction printer uses its scanning device for digital scanning, outgoing fax, and copying functions; it uses its printing device for digital printing, incoming fax, and copying functions. The ability to use each device for multiple purposes obviates the need for multiple scanning and printing devices, each with their own space requirements. 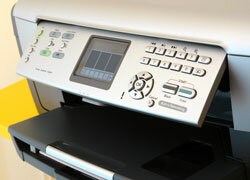 Multifunction printers generally use either color inkjet, black and white laser, or color laser printing technologies. Most of these devices feature printer and scanner resolutions of at least 600x600 dpi (dots per inch), with higher resolution printing on photo quality paper. Most all-in-one machines can scan and print letter size documents; some mid-range models include legal size scanning, copying, and printing capabilities. 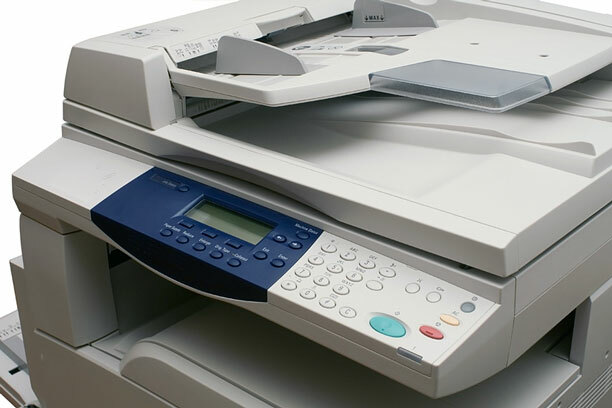 If you need to print and scan larger documents, be sure to buy a multifunction printer with an adjustable paper tray and a large, flatbed scanner surface, or consider purchasing separate printer, scanner, and copier devices. Designed primarily for small office and home office use, these popular devices typically range in price from about $100 to $500, although higher speed, heavy-duty models can be priced as high as $2,000. This web site, MultifunctionPrinters.us, features convenient online access to selected printer manufacturer websites where you can find up-to-date specifications and photos about their multifunction printers, all-in-one devices, and accessories. This computer peripherals manufacturer offers multifunction printers and all-in-one machines. This computer hardware manufacturer offers All-In-One products for home and office. Offers a broad selection of multifunction centers using a variety of print technologies, design styles, and features. Product catalog features all-in-ones, ink cartridges, supplies & accessories, and paper & media. Browse and compare the full range of Xerox multifunction printers, including color, black and white, and fax-capable all-in-one machines as well as high performance multifunction office machines.